I love nuts and legumes. I love my almond croissants, my pecan pies, my peanut “nutter butter” cookie the size of a dinner plate at Sweet Cheeks Q, which you can pry from my cold, dead hands. But every now and then in my culinary adventures, I stumble upon more innovative uses of nuts that deserve attention. If you have a nut allergy, you are hereby exempt from your duty to try these dishes, but otherwise I will accept no excuses. Described in the Boston Globe as “an oasis of sophisticated dining that just so happens to be vegan,” True Bistro at Teele Square in Somerville abstains from using animal products — meat, fish, poultry, eggs, dairy, and honey — but you won’t miss them, because he uses other ingredients so creatively. Case in point: Chef Stuart Reiter sprouts wheat berries submerged in filtered water to create “rejuvalec,” which he then uses as a culture for fermenting nuts, which gives us the magical “cashew cheese." Other nuts can work, and he sometimes uses them, but prefers cashews. “Lots of other nuts either don’t break down fine enough or impart too strong of a flavor,” says Reiter. Pinenuts, for instance, overpower the dish, while almonds require peeling and produce a grittier texture, more akin to feta. The cheesecake-with-no-cheese (so, cake?) 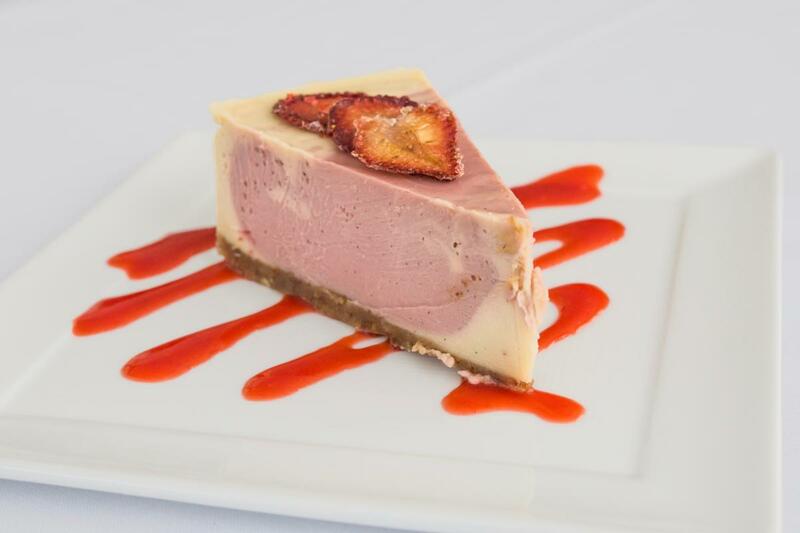 is creamier and more wonderful than any you'd imagine, featuring a strawberry swirl and topped with a few thin slices of crispy sugared strawberries. The crust tastes like graham cracker but is actually made with almonds and dates. It took a number of iterations to replicate the texture Reiter was aiming for. The “Devil on Horseback” tastes like smoky bacon wrapped around a date stuffed with creamy cheese, but is actually smoked tofu — 21st Century Tofu in Jamaica Plain, the best around, says Reiter — encasing a date stuffed with cashew cheese. For a healthier dish, the roasted beet and fennel salad (pictured above) stars large coins of golden beets, with arugula, hazelnut, Dijon dressing, balsamic, and a smear of ricotta-like cashew cheese. The medley of fresh vegetables is as yummy as the plating is pretty. Start your meal at this French/Cambodian restaurant with the nataing appetizer: ground pork simmered in spiced coconut milk with crispy jasmine rice, overwise known as The Best Cambodian Dish Ever. 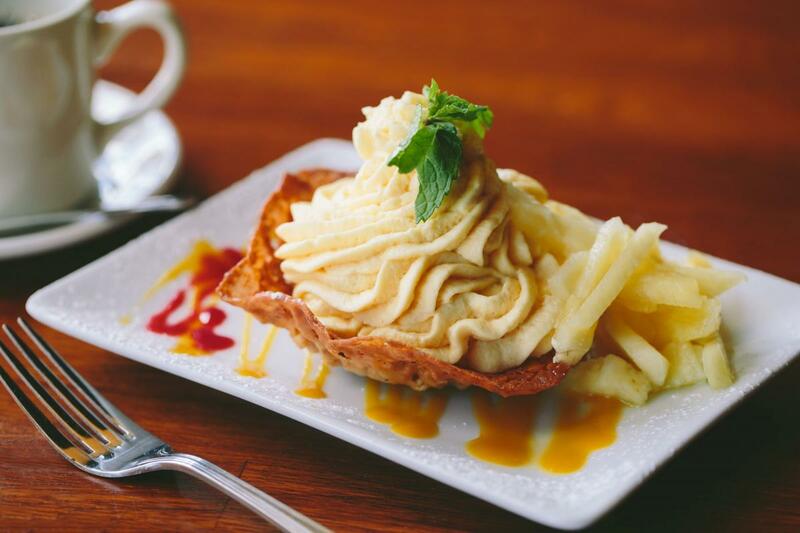 Then, as good as the entrees are, make sure you save room for dessert. There are few flavors that scream paradise quite like the sunshine-y passion fruit. Here, it shows up in a tropical treat; a mousse that is tart and sweet, garnished with fresh pineapple cooked in dark rum, sugar, and lemon juice, and served atop a crispy shell of “almond lace.” The cookie-like lace is made with a delicate blend of almond flour, sugar, eggs, and sliced almonds. 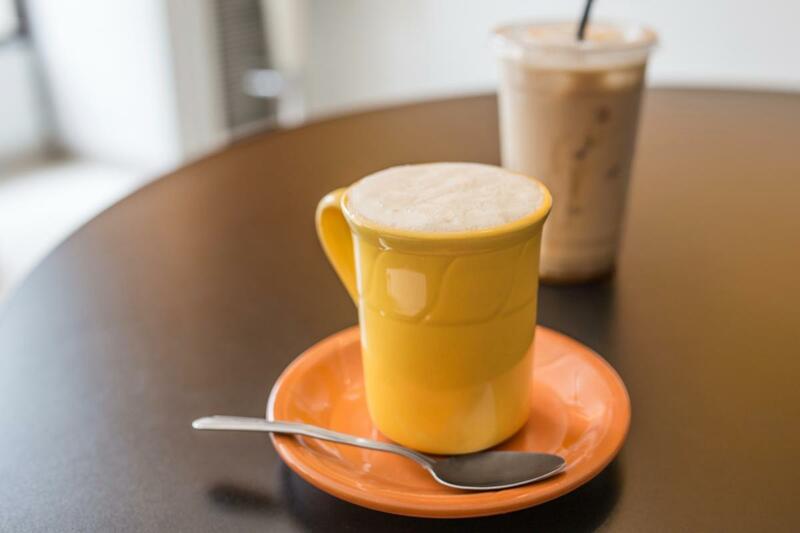 This award-winning vegetarian restaurant in Watertown has numerous vegan options, including a host of vegan smoothies, some of which incorporate almond milk or cashew milk. 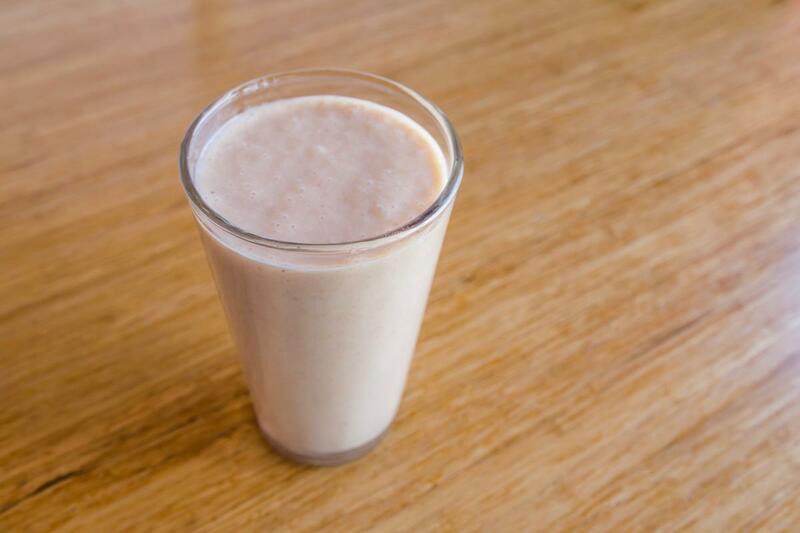 The “Banana Wanna Date?” smoothie blends bananas, dates, and cashew milk; the “Immunize” has strawberry, banana, apricot, chia, and almond milk; and the “Bunny Spice” has banana, cinnamon, other spices, and cashew milk. Really refreshing hot-weather cures. 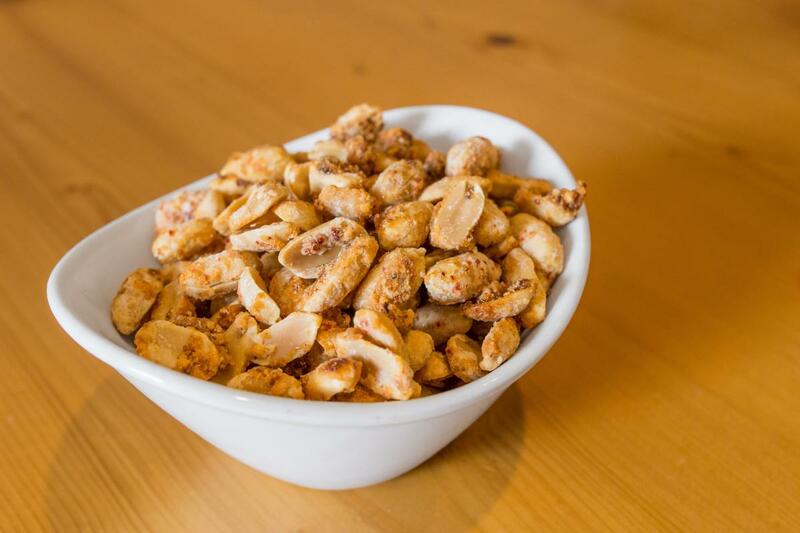 These peanuts at COOK in Newton are a delectable snack with an addictive blend of heat and sweet. Chef Paul Turano melts sugar, salt, Korean pepper flakes, and cayenne in a stove pot and stirs in the peanuts, then lays it all out on parchment to cool before I personally devour the entire batch. The peppery flavor is present but not overpowering, and the level of sweetness is on par with that of honey-roasted peanuts. Pro tip: The peanuts also work as a great to-go snack for munching in front of the television. The peanut tea at this tiny hideaway on Mass Ave. is unlike any other drink I have ever tasted. Available hot or cold, it has all the richness of peanut butter but goes down so light and silky that I feel like there must be some catch. The term “peanut tea” initially put in my mind that something would taste like peanut-flavored water, but the actual result has a deep, creamy flavor. The drink, which involves steeping peanuts with milk and honey, is popular in Ethiopian cafes back home and a bestseller on their menu here, says Netsanet Woldesenbet, who owns Lucy’s Ethiopian Café with her husband. The hot version comes with steamed milk, a comparable experience to an indulgent hot chocolate, while the cold is iced like a chilled chai drink. A healthy drizzle of honey is available for both. Short of a peanut allergy, I really don’t know how you can justify existing in Boston without having tried this drink.